On behalf of the Oklahoma Petroleum Marketers and Convenience Store Association, we would like to thank those that attended and participated in the 2018 OPMCA Convention! We greatly appreciate our membership and the support of the association's events. Thank you for another successful OPMCA Convention! 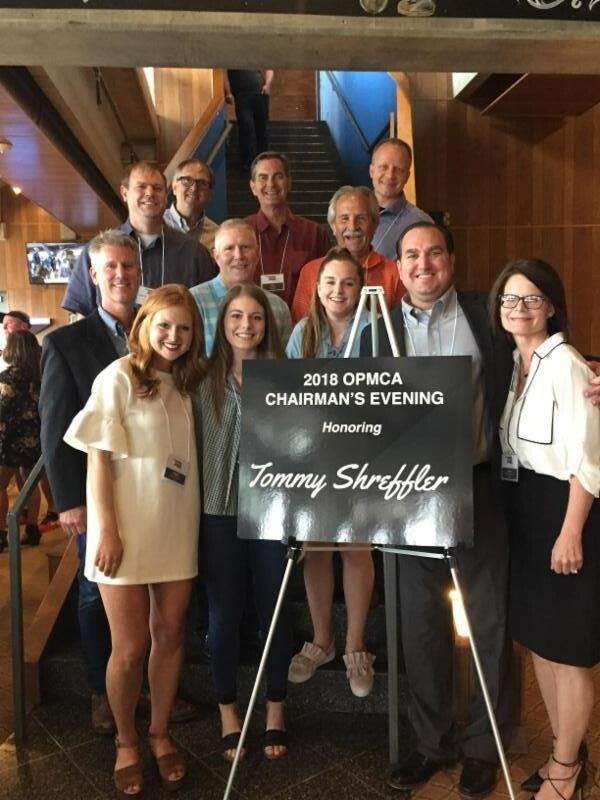 OnCue representing at the OPMCA Chairman's Evening in support of incoming chairman, Tommy Shreffler from Oncue, and his family. 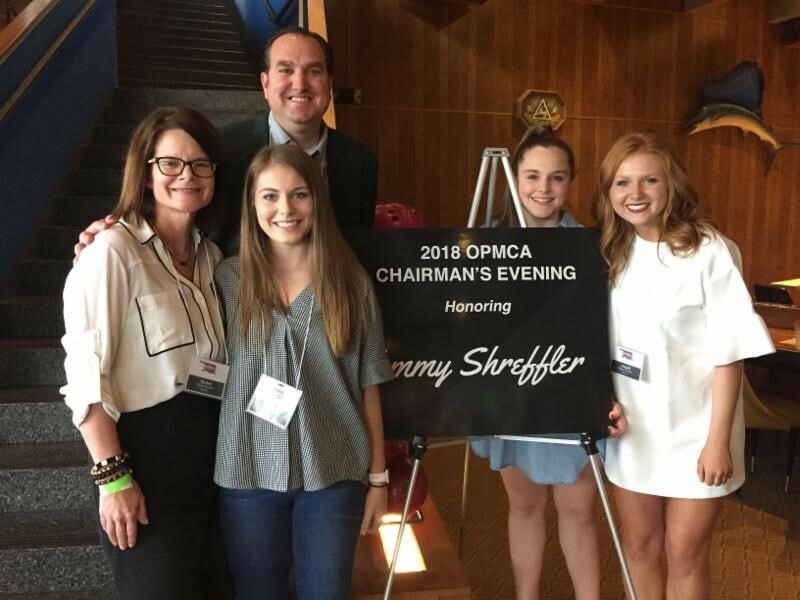 OPMCA incoming chairman, Tommy Shreffler, with family at the 2018 OPMCA Chairman's Evening. 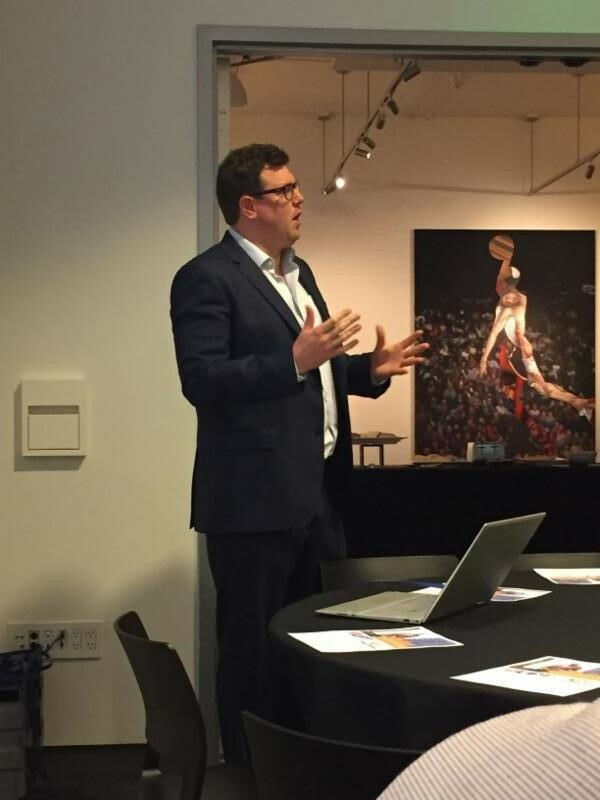 PMAA President Rob Underwood attended the OPMCA Inspirational Breakfast and began the morning with a brief update from Washington. 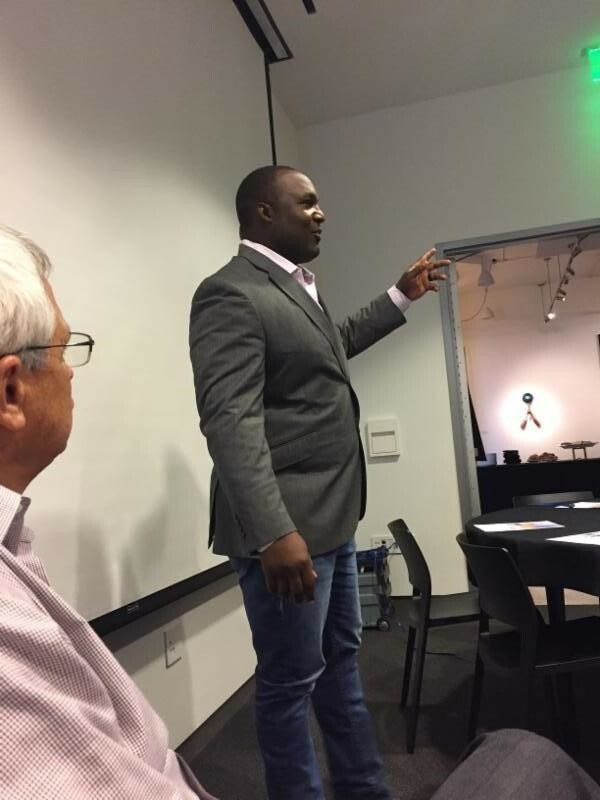 Inspirational Breakfast speaker Kenyatta Wright gave us a firsthand look at the impact of FCA. 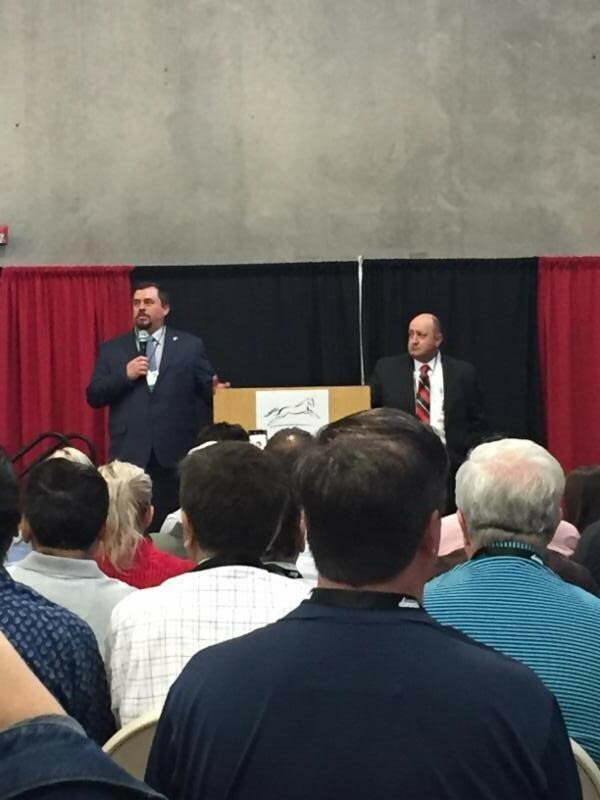 ABLE Commission Seminar at the 2018 Oklahoma Super Trade Show informing attendees on the new alcohol law changes coming Oct. 2018. Thank you again, and be on the look out for more upcoming events this year!